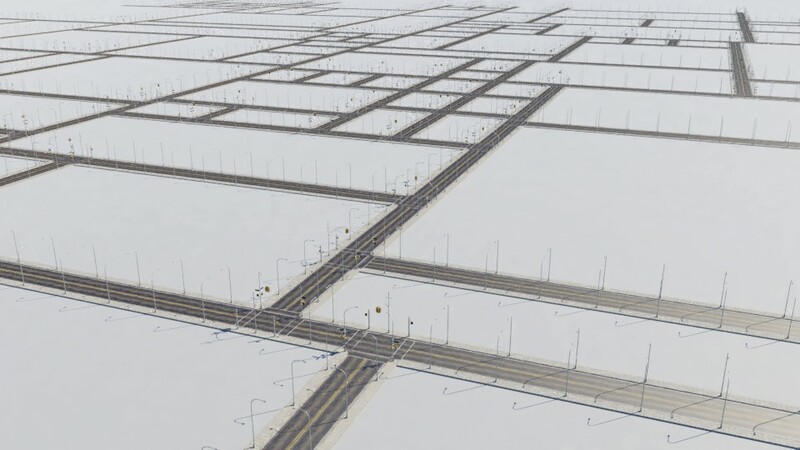 Generate large road networks and mass-place tens of thousands of buildings. Mix both procedural and hand-made assets. Use the included assets or use your own. Creating a city is hard. Traditionally it must be constructed by hand in a 3d application by an artist. While this approach gives the artist full control, it requires skill and a LOT of time to complete an entire city. Don't even mention if later you want to change its layout. One can use tricks, shortcuts, and other Blender features such as particles, or random mesh extrusions to accelerate the work, it remains tedious nonetheless. And the results aren't always as great as our vision. Simply because there is a lot to do, and Blender is 'only' a generic 3d application, not a specialized city builder. 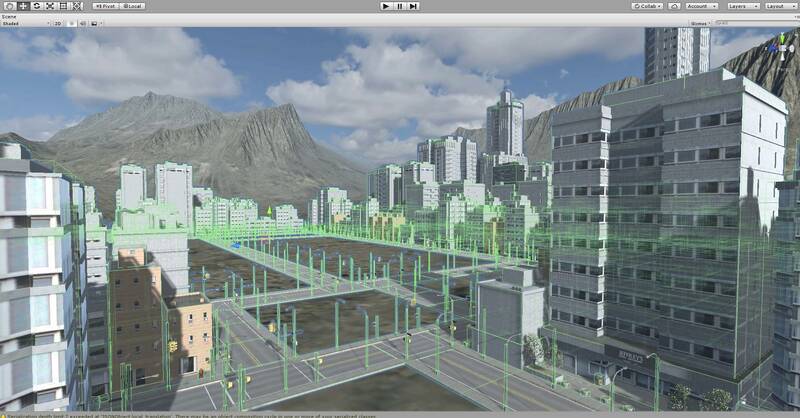 But with SceneCity, you add specific city building capabilities to Blender! Plug pieces of functionality together to reach your desired goals. You describe your cities conceptually with nodes within graphs, and those can be as small or as large as you want. 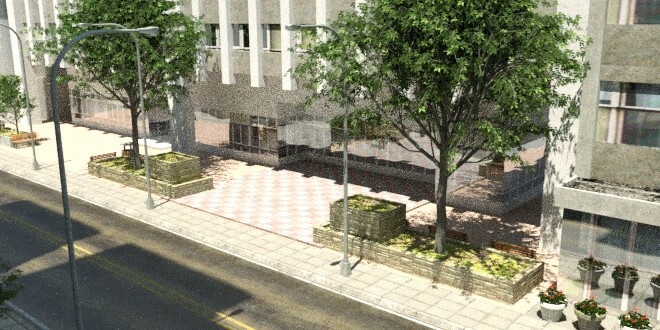 Some nodes place buildings, others create road networks, and others generate procedural facade textures. More will be added giving you even more possibilities with every new version. SceneCity eases the workflow drastically! Time is precious. You cannot place each and every piece of a city by hand, there are hundreds of them, if not thousands. Instead let SceneCity do the boring work for you (like instancing and positioning objects), while you keep the fun creative part (like modeling and animating). 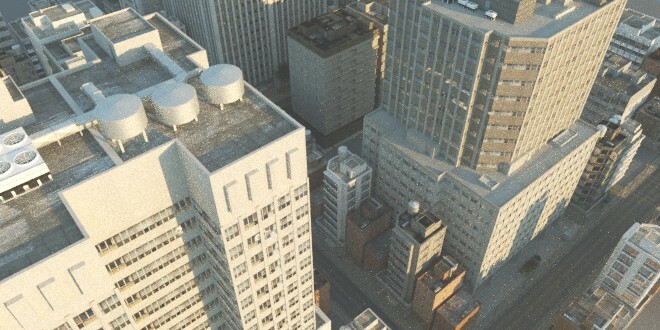 Describe the city you want in SceneCity using parameters, such as city size, what buildings to use, where to place them etc... the whole city is then created in a matter of seconds or few minutes, ready for you to play with, like adding cars, pedestrians, changing whatever you want, and rendering still images or animations. Changing something is as easy as changing a parameter value, then recreating the city. 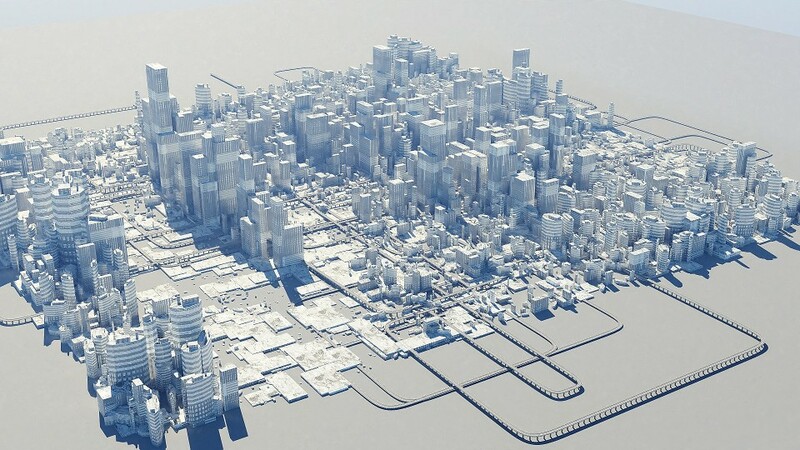 Thanks to Blender, and depending on which instantiation method you choose, you can even modify a city without recreating it. Modifying the model of a building automatically changes all instances of that building everywhere it appears in the city. SceneCity comes batteries included: props, roads and buildings. Load them in a click, and generate a city. It's that simple. Once included in your scene, they're just standard Blender meshes, objects and materials, so you can study them, modify them, or delete them. You can also use your own assets. New-York-style buildings, mostly offices: small, medium and tall. And two-lane road portions with poles. Turn a few road portions into large networks easily. 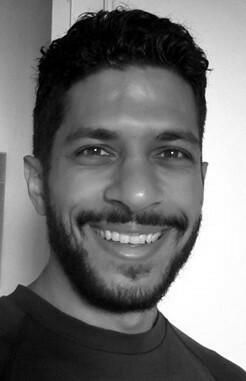 Creating huge networks becomes virtually free, both time-wise and effort-wise. There are two types of roads you can use, depending on your needs. You can mix both also. Repeat your own road portion(s) meshe(s) along curves. This type of roads gives nice curves and very complex-looking, intricate networks. However it does not test for intersections and collisions with other roads and buildings, and does not support crossings. Assemble straight portions, T-crossing portions and X-crossing portions together on a grid like the pieces of a giant brick game. This type of network is precise and will not overlap with other roads and buildings. However curved roads are not supported, though you can model your portions to be curved to a certain point. 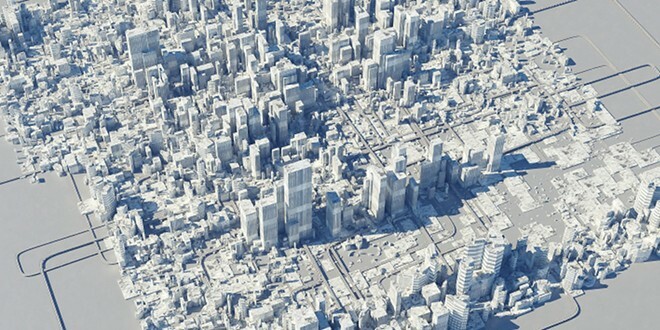 Place tens or hundreds of thousands of buildings in your city. Place the buildings randomly. Vary their size according to a size map that can be procedural or image-based. Easy, fast, and looks very intricate and complex from far away. The buildings will overlap. 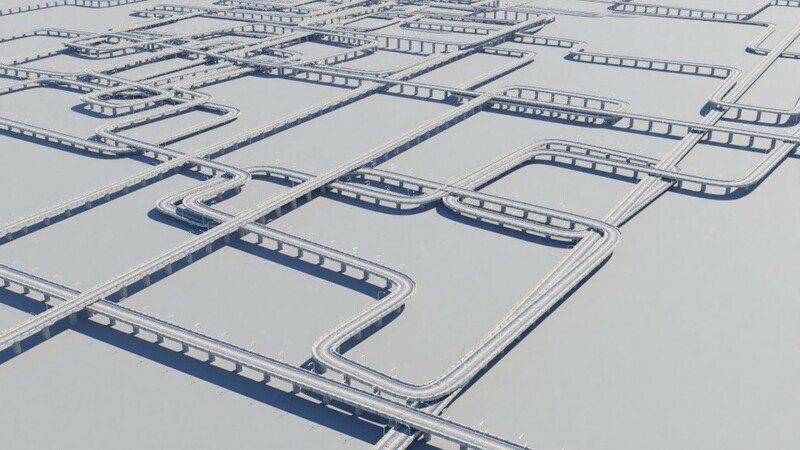 The buildings are placed precisely on a grid like the pieces of a giant brick game. They will not overlap with other roads and buildings. Define different districts, such as residential, commercial and industrial for example. If, for any reason, you are not satisfied with the powerful and unique city-building features you find in this addon, you may receive your money back within 30 days of your purchase. I have been designing this addon for years and helping hundreds of users create cities for their projects, so I know for a fact that it does the job. I also constantly update and improve SceneCity, month after month, so you get more features in time for the same price. 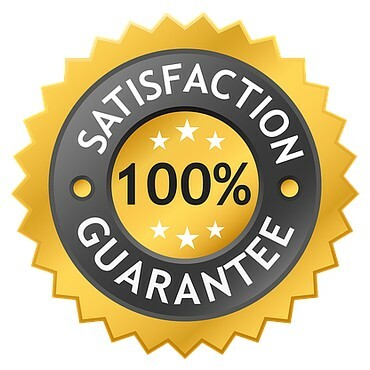 That's why I can offer a guarantee like this. 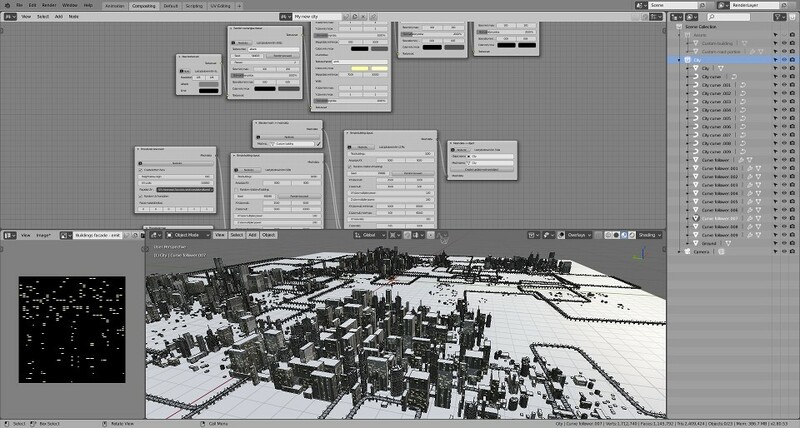 Export entire cities to Unity for realtime rendering and navigation. First you must have all your assets already in Unity: models, materials, prefabs for buildings, roads, and props (the included assets are pre-exported in a Unity package, you just have to import it into your Unity projects). 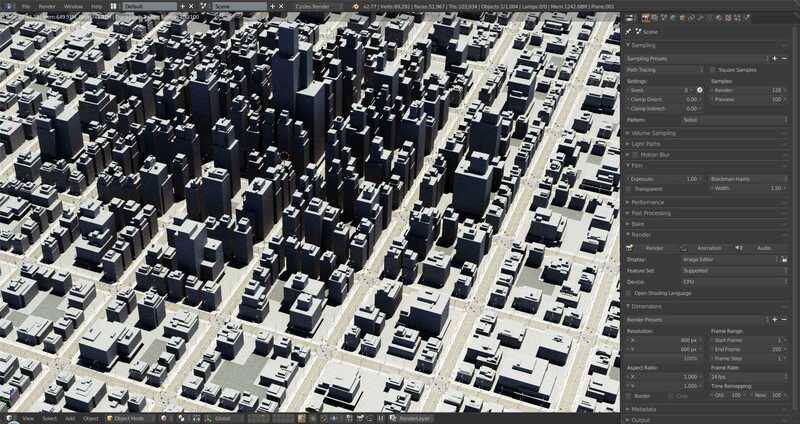 Then generate your city from Blender, and export it using the specific node for it. The output is a text file describing your city. 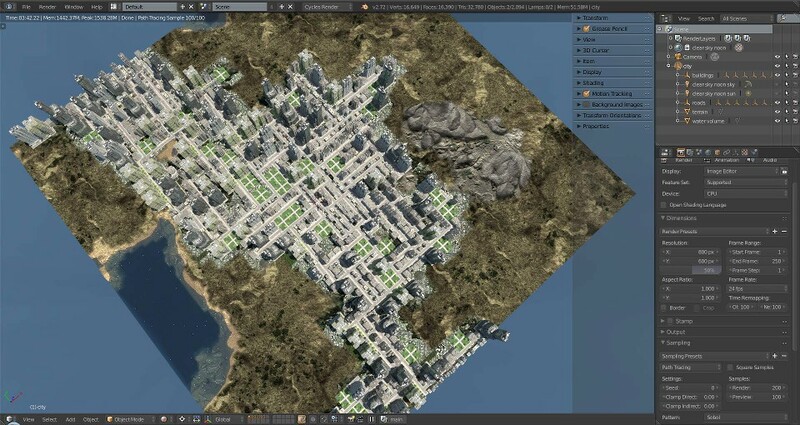 From Unity open the SceneCity loader window, load the exported file, set all corresponding assets, and with the click of a button, your entire city is re-created in Unity, down to every prop object. This method is a lot more efficient than exporting the entire city directly with FBX because you keep the control on your prefabs for the buildings, roads and props. Use any prefab and modify them anytime after the city is imported. That includes complex objects with scripts, objects hierarchies, nested prefabs, physics setups, sound sources, LOD, and all other Unity prefab features. 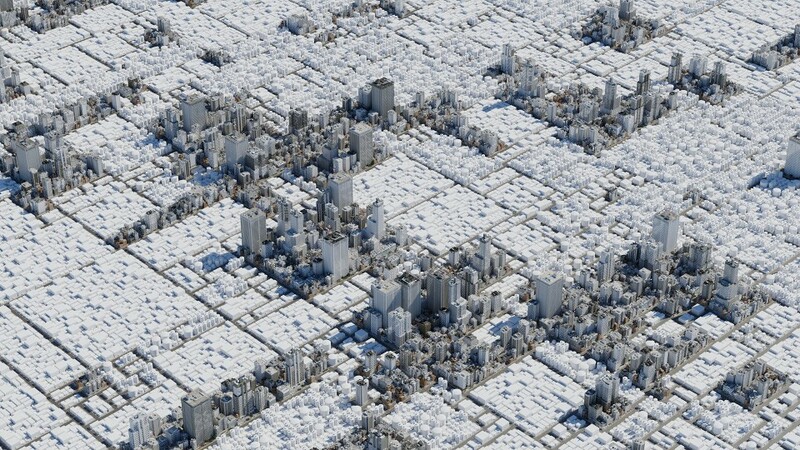 Use the power of procedural building generation to create new buildings quickly, perfect for city prototyping and adding visual complexity in no time. Mass-place the generated buildings as they are, or manually work further on them, they're regular Blender meshes. SceneCity is written entirely in the Python programming language, with zero external dependencies, except for Blender itself. It is therefore very easy to install, and works everywhere Blender does, ie on Windows, Mac, and Linux. It integrates nicely in Blender's interface and the UI is clear and uncluttered as much as possible. It adds a new graph type into Blender's node editor panel. It will also tell you when something is wrong, for example when a node's required input socket isn't plugged yet. Best of all, each node has a direct link to its online documentation page. Each unit of SceneCity bought is for one user only. If several persons must use SceneCity in your studio or workplace, then you must buy as many units as the number of people using the program. Therefore you can't redistribute the program to others, if they haven't bought their own copy already. You can install the software on as many computers as you like, provided the previous condition is met. You can use SceneCity for any purpose, personal or commercial. The generated cities are yours. Call me Arnold. I'm an independent developer and artist. I've been programming and using Blender for about a decade. I'll let you know about how my work is going: new releases of my addons, development updates, possible future tutorials etc. Quick and regular development updates. 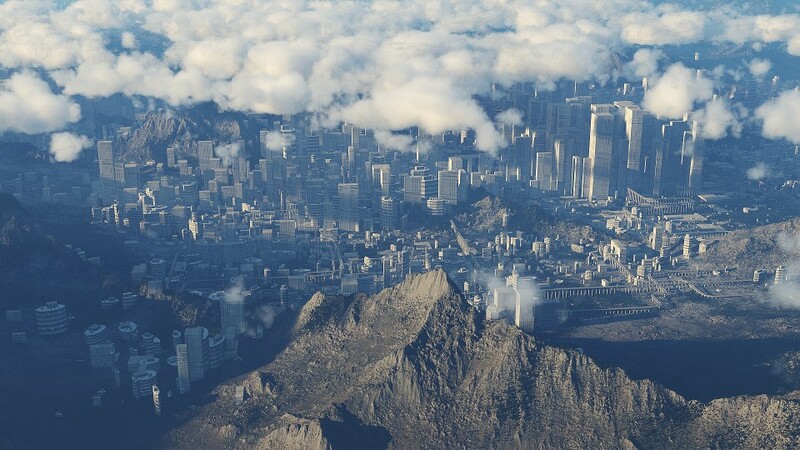 Get monthly rewards and exclusive content for your cities, terrains and skies. Arnaud Couturier © 2009. All Rights Reserved.